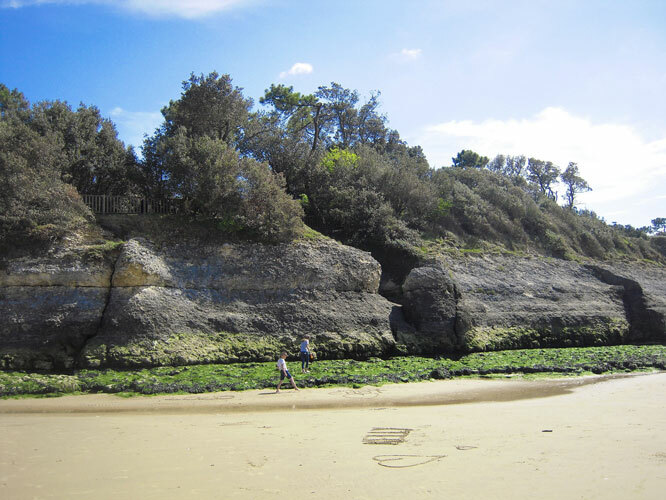 Just above Royan, Vaux-sur-Mer is famous for the beauty of its coast cut into small conches. They offer fine sandy beaches sheltered from winds and currents, ideal for relaxing and swimming with the family. The largest cove is Nauzan, which borders Saint-Palais. 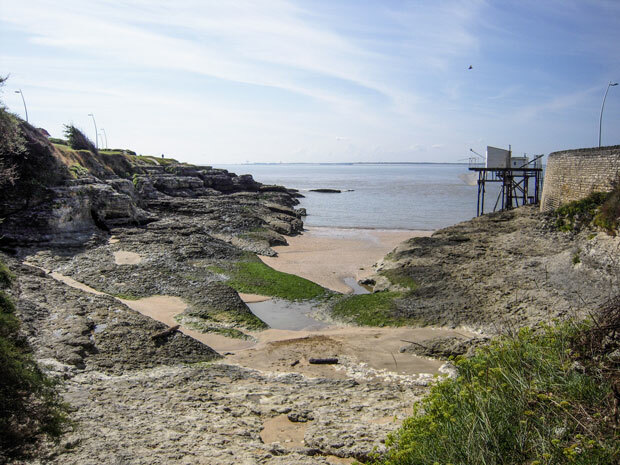 On the Vaux side, the beach is reserved for bathers, supervised and accessible to people with reduced mobility. 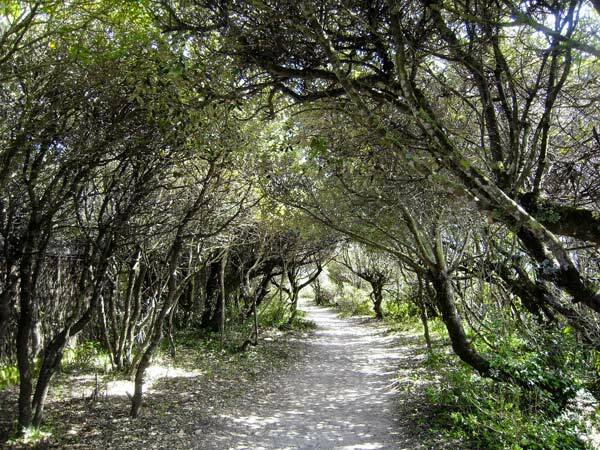 A pedestrian walk along the sandy beach, very pleasant to walk along the seafront. In summer, it hosts night markets. The establishment the White House welcomes you to the beach for a drink or snack around the pool. A sailing school offers courses for beginners and advanced sailors alike. The site is also the starting point for small sailing cruises. The other coves of the Vaux-sur-Mer coastline are accessible on foot by following the coastal path. 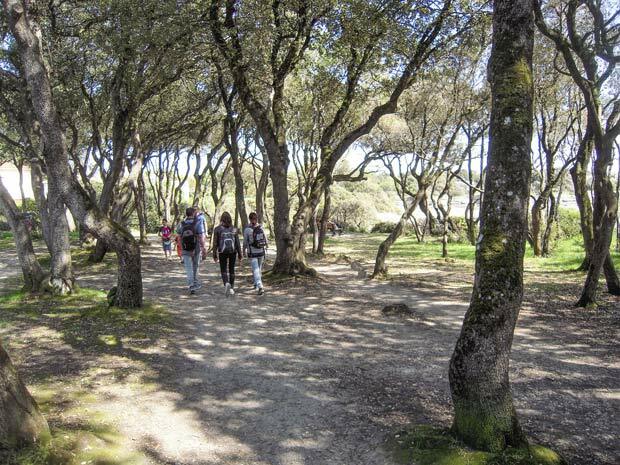 Vaux-sur-Mer is full of unspoilt natural areas where you can walk and enjoy the outdoors. For a relaxing family walk, think, for example, of the City Hall Park, a large English-style garden set up around a charming lake next to the church. 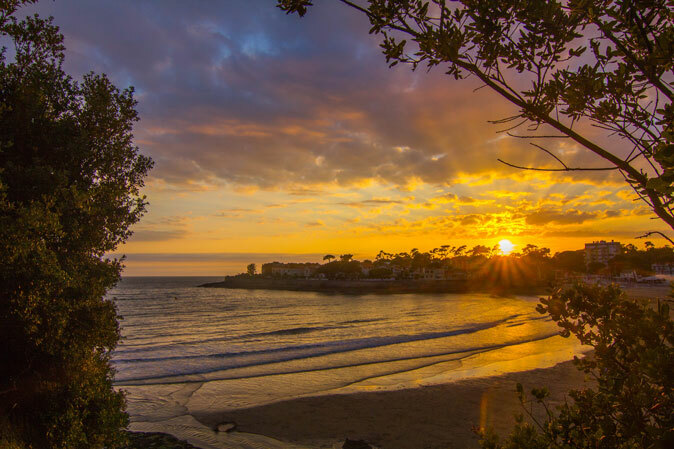 To discover the city while strolling, an itinerary with artistic and explanatory signs links the market to Nauzan beach via the town hall, the green theatre, the lakes and the sports park. The lakes of Vaux are a paradise for lovers of freshwater fishing, who raise carp, perch, blackbass or roach. In addition to the night markets and the many events organised in the city in summer, Vaux hosts an annual festival of contemporary music in August, the « Festi-Vaux ».